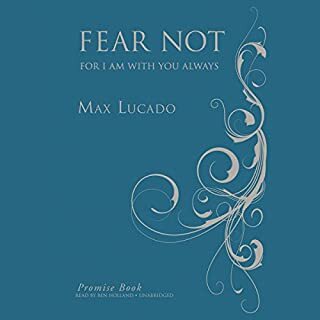 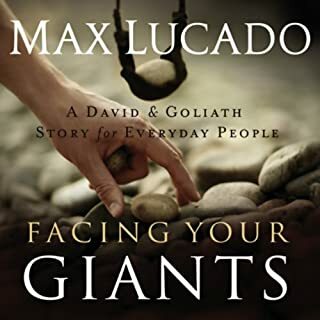 Brimming with comfort, encouragement, and truth, Max Lucado's Fear Not addresses six major topics related to fear, from "God Is with You" to "God Is Never Surprised". 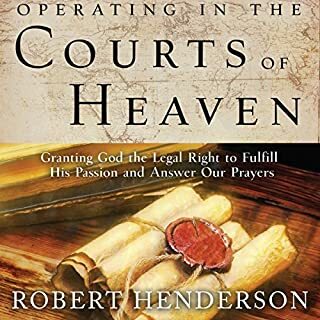 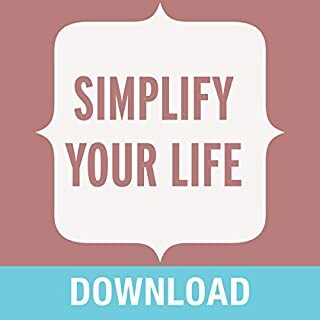 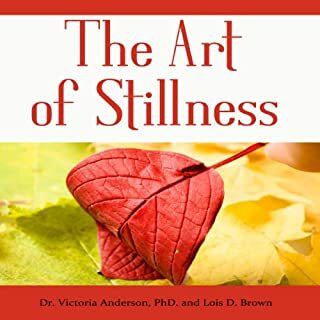 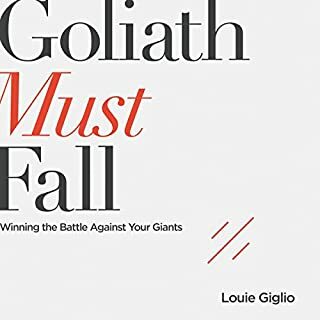 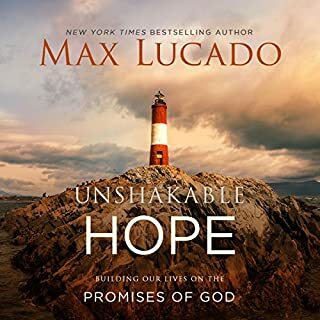 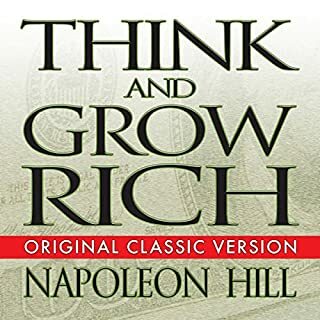 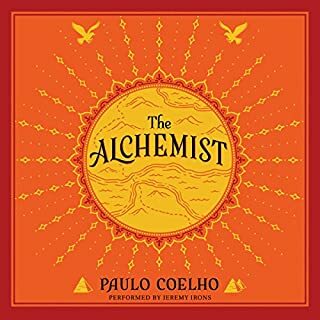 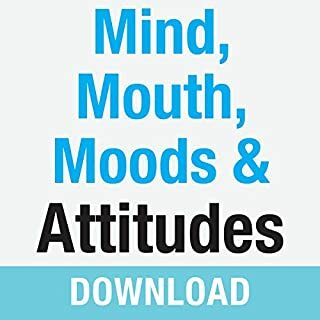 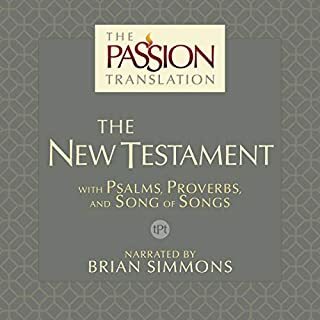 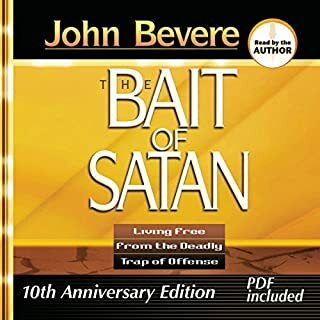 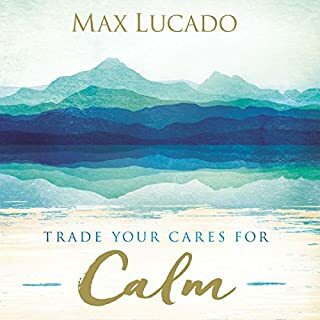 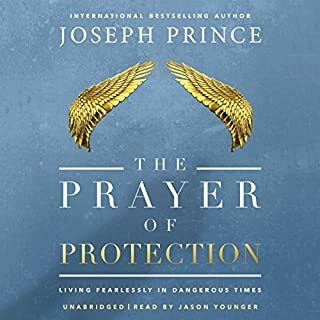 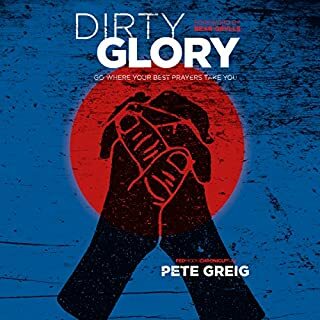 This audiobook also contains 200 additional verses to help listeners overcome chains of anxiety caused by fear and live boldly and joyfully the way God intended. 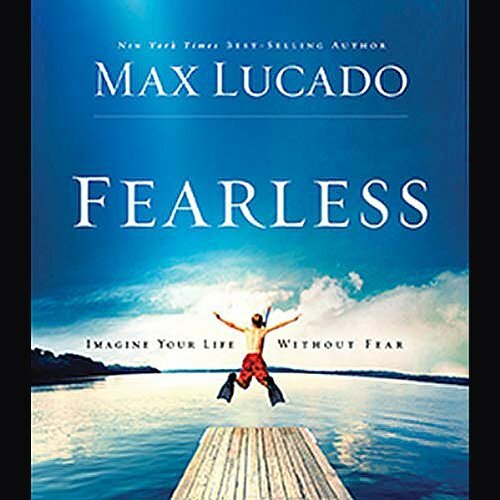 While fear corrodes confidence, faith in God's love and presence always restores hope. 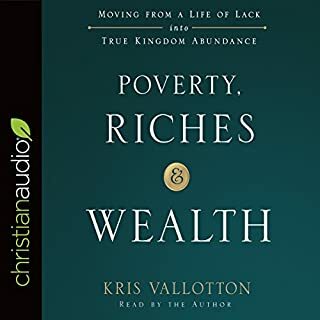 Jesus came to give us abundant, overflowing, joy-filled lives. 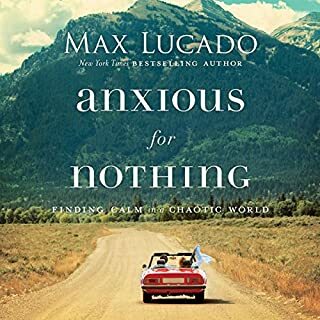 But in today's fast-paced, demanding society, it's easy to live overwhelmed with overflowing schedules rather than overflowing joy. 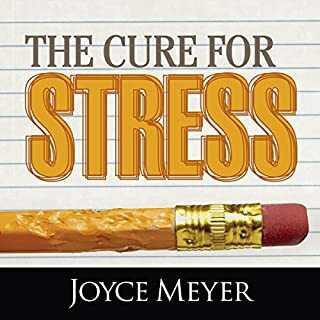 The result usually amounts to stressful, hurried everyday lives that look much different from what God intended.